Blog The Best WiFi Hotspot Is Your Laptop. Use It for Free! The Best WiFi Hotspot Is Your Laptop. Use It for Free! Looking for the best WiFi hotspot to share Internet with other devices? You can get great offers on WiFi hotspot devices from your carrier. Or limit yourself to using cellular Internet when creating a hotspot on your smartphone. Connectify Hotspot is the most popular free WiFi hotspot software. It works with any cellular provider and is very flexible in terms of configuration. You can use it to turn your Windows computer into the best WiFi hotspot. This way, you’ll share your Internet connection with other devices such as smartphones, game consoles, etc. Whether traveling or at home, Connectify Hotspot keeps all your devices connected anytime and anywhere. Plus – it saves you time, money and bandwidth. Read below to see more about the best WiFi hotspot free software. Connectify Hotspot is a true virtual router software app for Windows computers. It allows you to share your Internet connection with other devices. These include smartphones, tablets, media players, game consoles, e-readers, other laptops or computers, and even your nearby friends. Download and install Connectify Hotspot on your PC or laptop. Start the program and go to WiFi Hotspot. Give your Hotspot a Name (SSID) and Password. Choose the Internet connection you want to share. If you have a cellular connection (built-in or via USB cellular dongle), select that under ‘Internet to Share’. Connect your devices to the best WiFi hotspot. Any WiFi enabled devices can connect to your hotspot! When using WiFi hotspot software instead of a standalone device, you can also secure your online privacy. Connectify Hotspot allows you to share a secured VPN connection via WiFi. This way, all your devices will benefit from an anonymous online connection. Check out how to share a VPN connection over WiFi and check out the video below. Looking at dedicated WiFi hotspot devices or apps to share Internet from your smartphone? You will be limited to sharing only the cellular Internet connection that comes with your MiFi or smartphone. Easily bridge other devices onto your home network with WiFi Bridging Mode. Eliminate all game consoles (Nintendo, Playstation, Xbox) and smart TV issues with your home WiFi network! 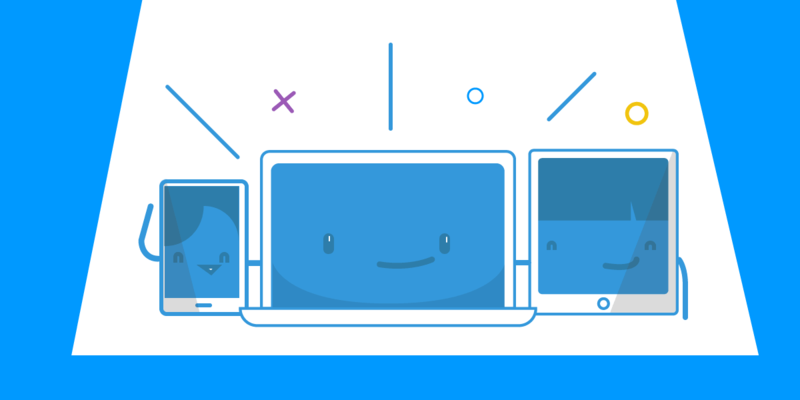 Share any type of Internet connection with all your devices. 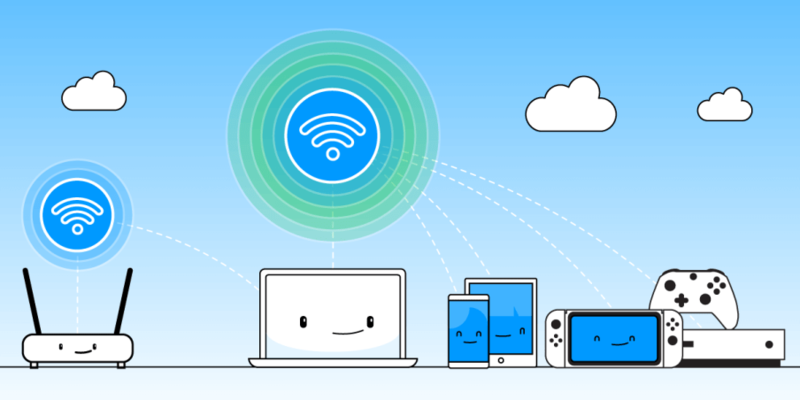 Share Internet from existing WiFi networks, LAN, DSL, 3G/4G, even tethered smartphones!